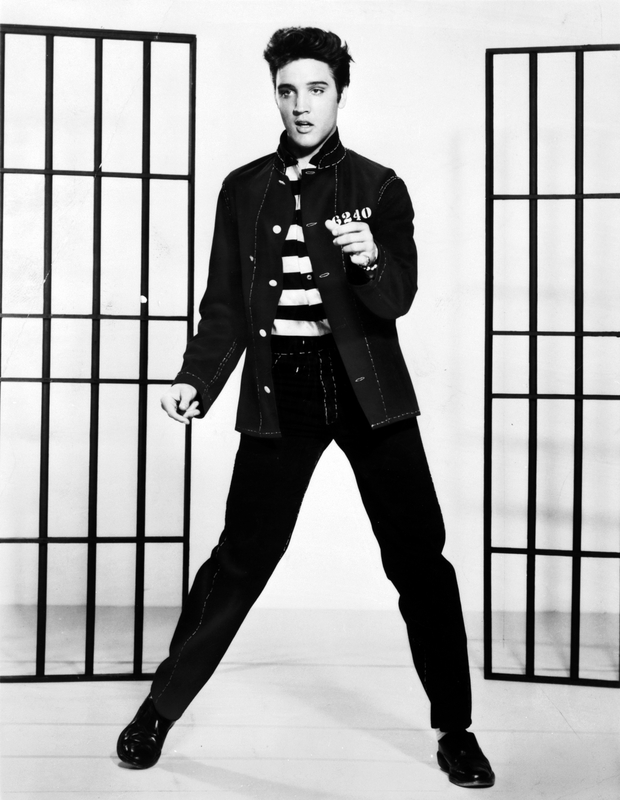 ELVIS in CONCERT is unique project, that will remind us of Elvis and his work. In Prague Elvis will be accompanied by Prague's Symphony Orchestra, which will add magnitude to the whole concert. 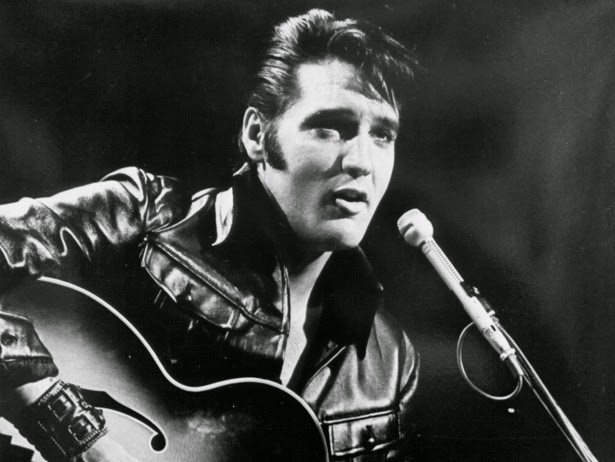 The concert will be moderated by Elvis's wife, Priscilla, who will remember of their life together. Priscilla will also share stories that are behind creation of Elvis's biggest hits.